EU citizen, international migrant or visitor? You are welcome here! Hi, I’m Catherine, creator of London Hiker. I created this website to share my love of hiking in and around London, with Brits, migrants and visitors. In fact I’ve noticed that some of the most enthusiastic people to explore London’s countryside are migrants from other countries, whether they’ve arrived recently or lived here for many years. 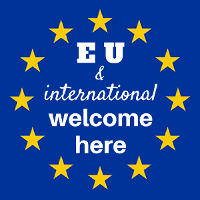 Recently I have been heartbroken and angry to witness a rise in this country of anti-immigrant xenophobia and hate crimes, racism, and general unacceptable treatment of migrants, EU citizens and minorities. This is not the London or U.K. I recognise or want. And so for what it is worth, I have decided to make a small gesture by adding this badge to my website. To clearly say, you are valued and welcome here. 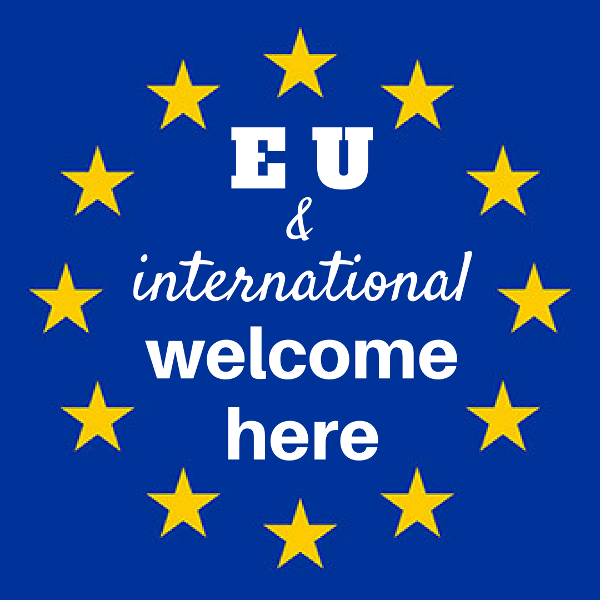 To make a small visible stand in solidarity with visitors, migrants and minorities. YOU ARE SO WELCOME IN THE U.K., LONDON, AND ON THIS WEBSITE. You are friends, colleagues, family, neighbours, and you are valued here. 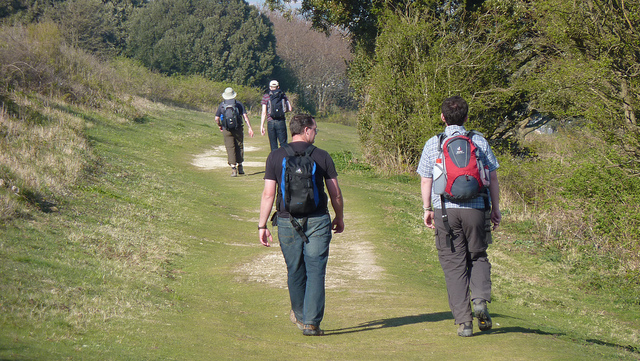 Go back to the home page and read more about hiking in and around London! If you would like to use this badge on your website please take it and use it. No permission needed. I have posted different sizes of the badge below.